Working in the trenches of public education is a very esoteric experience and rhythm to many outside our profession. Regardless of your position or role in this vocation, there are some things that you experience on a daily, weekly, or monthly basis that many in society struggle to understand and or believe. Because of this reality, the importance of self-care is pivotal. As practitioners in public education, it is essential that we find ways to engage in self-care because our work is relentless, unending, fast-paced, and sometimes un-reciprocal and emotionally painful. There are so many emotions experienced through the relationships and encounters within our educational sphere. The rigor of public education swings through the pendulum winds of jubilance, sadness, excitement, and despair. Despite what is happening in our personal families and communities, the moment we walk into the school building, classroom, or office, we must be mentally ready and prepared for the demands of serving and working with our students, families, and colleagues. Toward the end of last school year I found myself standing in the office and walking in was a 7th grade boy with an electric smile. His smile and essence illuminated the room and my soul. This young student had a scar that ran from the back of his head, virtually down his neck. The scar was related to the multiple tumors that had been surgically removed, and although the student exudes joy, love, and thanksgiving, his health can critically fail at any time. Either later that same day or the next I found myself at Children’s Hospital, visiting a former student at the tender age of 12. He was on life support and the family had to determine when to pull the plug. The father wanted me to see his son and his older brother from my district who was having thoughts of suicide, related to the failed health of his little brother. There I sat in the room alone with the 12 year-old child holding his hand. What a day, it was not even 12pm yet. On my way in and out the ward I also saw other children in grave condition. I then went back to my district office and continued the rest of my day. No one really factors in these episodes and connections to our work, but they are part of our reality. So again, unfortunately there have been school years where we have lost students and colleagues to unexpected death, and experienced other forms of school trauma. Through all of the different forms of emotions and demands, we can forget to take care of ourselves. In America it seems that we can have a tendency to measure portions of our vocational worth by the long hard hours we work in a day or a week. Some even boast about their taxing work-days, work-weeks, or never taking vacation. Working longer does not always equal working smarter or healthier. Thus through the deep grind of long and emotionally pressurized projects, planning sessions, meetings, etc., taking care of yourself and refueling your tank is vital. We cannot be there for others if we are not first fully present and emotionally healthy for ourselves. Before entering the ranks of public education, I worked in the world of mental and behavioral health as a therapist. Because of that, I have a firm background in what it means to be emotional healthy, balanced, self-actualized, and person-centered. However, at any time, we can lose our way and forget to take care of self. Sometimes we cannot see how far we have moved away from self-care until something shakes our core, bringing us back to purpose and protection. I learned this lesson last year. In addition to being a Student Support Services Director, I also have an educational consulting business, and I am the preacher of a congregation. Like many of you, last school year was demanding. I think the rigor of public education is escalating and the scope, breadth, and expansiveness of our work is intensifying. Because of that reality when Spring Break arrived last year, my wife and I decided to take a drive to Reno for 4 days. This would allow my wife and I, and our 4 children (5, 11, 13, 14) a chance to unwind and disconnect from the routine toil. The drive was interesting because as we got closer to Nevada we were driving through the snow. While moving slowly through powdered ice and crisp night sky, I received an eerie call from my father. He said “your mother passed away tonight.” After getting off the phone with my father I tried to remain quiet and not let my wife and children know the outcome of my call. My wife sensed something was wrong and insisted that I share. After being repeatedly pressed, I soon reluctantly blurted, “My mother is dead.” Wow, life has a mind of its own! The days we thought would be spent relaxing, suddenly turned into grief management and funeral planning. 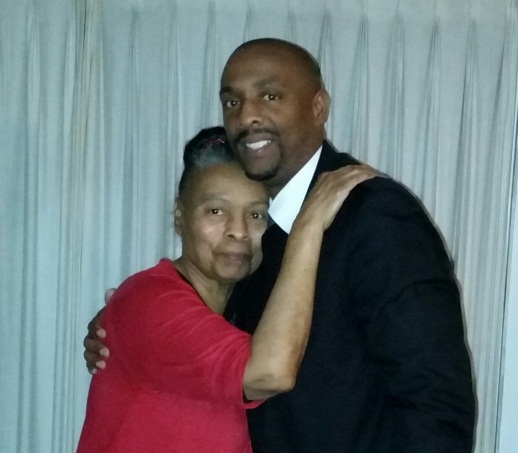 My mother died on Easter Sunday (April 5, 2015), a few hours after I preached my third sermon that day. I officiated her funeral service and eulogy a few days later on April 10, followed by facilitating her burial service on April 14. Part of how I handled the death of my mother is why I am sharing this personal message regarding the importance of self-care for educators. I was back at work on April 13, the first Monday after Spring Break, but that was probably too soon. I spent spring break in shock, but I did not know it. I was trying to be strong for my father, sister, wife, children, family, and friends. I had a very intense expulsion hearing on April 15 and there was no room for error. While driving to the Sacramento Valley National Cemetery — on the morning of April 14 — I was on the phone with an attorney about the expulsion case and after the burial of my mother I was immediately back on the phone with another attorney. On the surface I am sure it seemed that I was managing all things well, but there is no way my actions were healthy. My wife drove while I was on the phone to and from the burial service and I recall her glancing at me and saying, “What you are doing is not right.” I was taking care of everyone else but myself. When we are not careful and emotionally out of balance in education, this is a mode we can slip into. The expulsion was a success but as time went on I felt more and more that I needed a healthy outlet to grieve. I sensed myself becoming bitter and resentful for rushing through the death of my mother. On April 28th I decided to make an appointment to seek an outlet for grief counseling (a space that would be just for me). I made the call and the person on the phone facilitated the brief intake and placed me on hold so he could check the calendar for the first appointment. In that moment I was actually excited and proud of myself for taking the step. As he returned to the phone he said “Ok Mr. Saheli, the soonest appointment I have for you is May 12.” It was in that moment that my urgency for self-care heightened. I was stunned. May 12; I needed something now! That experience and lesson taught me that self-care is my responsibility first. No one will do it for us. Personal self-care is your responsibility preeminently and you must find special ways to make time for it. No one really knew, but I emotionally struggled my way through the end of the year, realizing I never gave myself a chance to holistically grieve or process the death of my mother. The Superintendent told me to take time off, I just did not know how at the time. I could not figure it out. I did not realize how unhealthy my actions were until one of my colleagues, without warning, burst into my office, closed my door and blinds and began sharing with me how he made it through the death of his mother three years ago. My mother had only been dead for a few weeks, but his a few years and as he shared his story with me, he still had tears in his eyes. He said he had been watching me and urged me to slow down and take care of myself. He gave me some relational tools, grabbed my hands and said a prayer for me, hugged me and left. That was a totally unexpected but a very real and needed moment. I knew then I had to get serious about self-care. In 2006 my 3-day old son died in the arms of my wife and I, but for me it was the death of my mother that heightened my knowledge about the importance of self-care. For others it might be the death, illness, or injury of a spouse, child, loved one, divorce, car accident, financial trouble, work-related stress, complaints, your own children and school, etc. Stress, grief, frustrations, and anxiety impacts all of us. If I saw someone in my situation I would demand that they take time to grieve and process, but I did not know how to do it for myself. The people I have met and friends I have established through public education are some of the most sacrificial and hardest working people I know. Thus please find ways to engage in vital self-care so you can first be there for yourself and then for others. One of the things I did for myself over the summer was spend 10 days in Hawaii with my wife and children. However, this time I did not take my cell phone or laptop, leaving me free from email, phone calls, text messages, and social media. I was totally unplugged for 10 days; deeply engaged in self-care through the restoring beaches of the Big Island of Hawaii and quality family time. Whatever your magic place is for recovery, rejuvenation, and replenishment (reading, vacation, spa treatments, photography, poetry, exercise, camping, biking, reading, music, family, tours, singing, meditation, bowling, cooking, writing, fishing, jogging, etc. 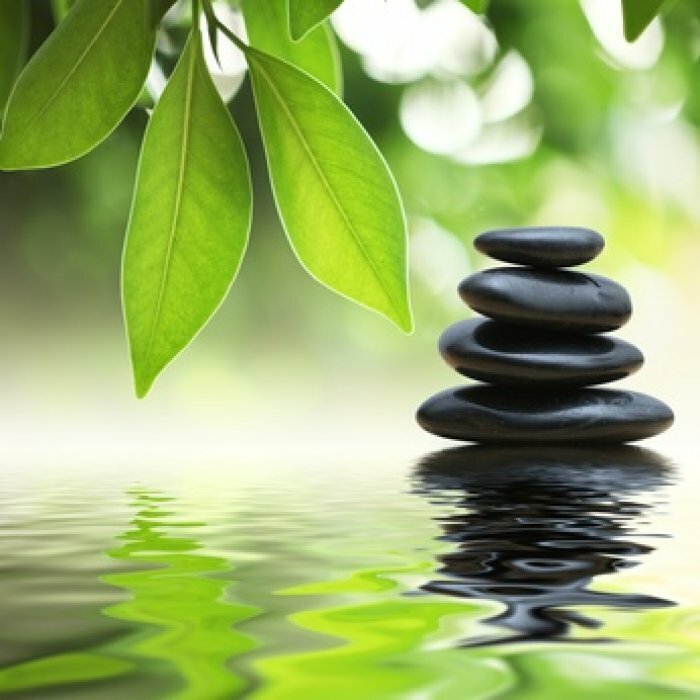 ), make sure you guard, cultivate, and use it for balance and restoration. At times, the work you do can take-and-take without replenishment, thus remember The Vital Importance of Self-Care. Posted on August 29, 2015, in Uncategorized. Bookmark the permalink. Leave a comment.